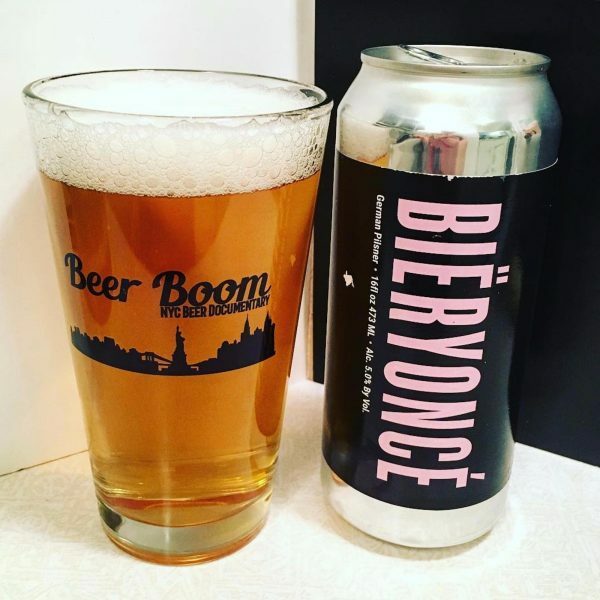 Beyoncé-inspired beer now exists, and it’s just as flawless as Queen Bey herself. 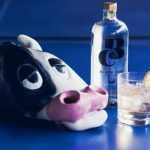 Lineup, Brooklyn-based brewery, is the source of this new Beyhive-approved adult beverage, which has a pretty epic name: Biëryoncé. The German pilsner comes in a four-pack and the beer is sealed up in the cutest cans that resemble the Beyoncé album art, which features a similar black background and skinny light-pink lettering. Lineup is a female-owned and -operated brewery with head brewer Katarina Martinez at the helm — because who run the world? Girls. So how can devoted Beyhive members get their hands on a pack of Biëryoncé? It looks like Lineup Brewing’s beers are only available at a handful of stores and bars throughout the Big Apple, such as Malt and Mold and Beer Karma. If you’re looking for a gift for the Beyoncé-lover in your life, you may want to consider taking a trip to NYC to snag a pack for them.